With rapid economic development in Southeast Asia, the world’s leading brands and e-commerce platforms are beginning to compete in a new market. In the two recent years Alibaba, Tencent and Amazon for instance have been investing continuously in this market, an undeniable fact underlining the great development prospect in the region’s retail industry. Southeast Asia has a large population, as well as a high paced economic development. However, political instabilities, changable economies, low penetration of mobile and online payments, and differences in cultures, religions, and languages are all challenges retailer are facing. All in all the next few years will be a golden period for e-commerce and new retail development in Southeast Asia, pioneered by global retail giants and continuous investment of global retailers. 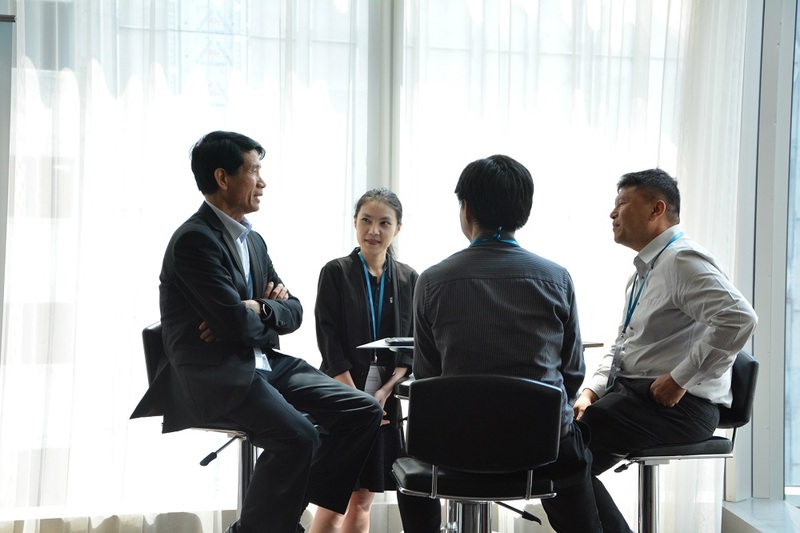 “Smart Retail SEA 2019” held on April 25 – 26, 2019 in Bangkok, Thailand will explore future development trends of new retail market in Southeast Asia; discuss retail brands’ development strategies under new consumption patterns; and help retailers study new retail management modes, integrate online and offline customers, and use data analysis to obtain the winning strategy. The event will gather more than 150 industry experts and advanced technology and service providers from e-commerce platforms, department stores, retail brands, and leading solution providers for an in-depth look at the future of Southeast Asia new retail market.